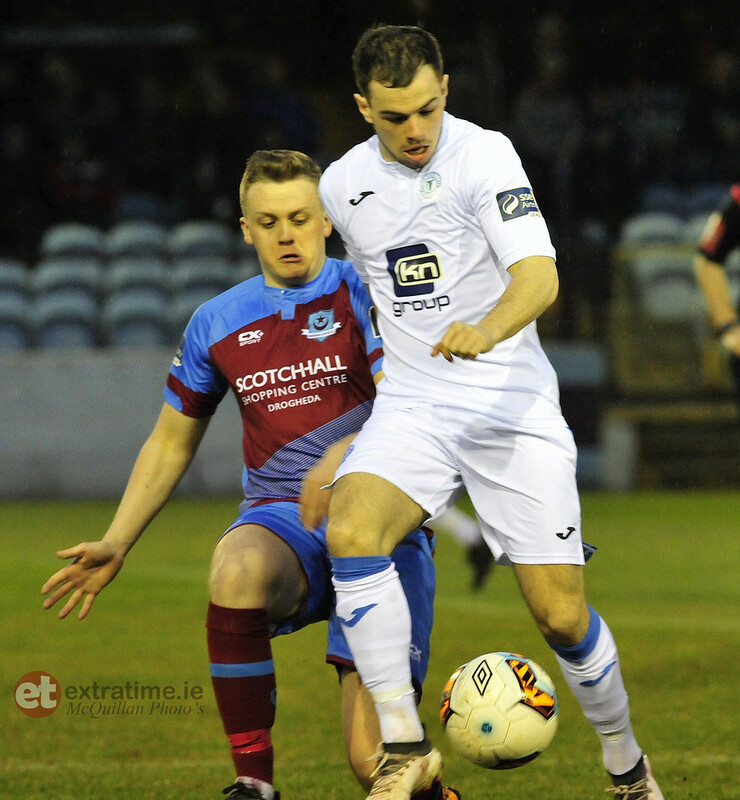 The game has ended between Drogheda United and Finn Harps. Mark Hannon scores for Finn Harps. Harps corner eventually falls to a player on the edge of the box but his shot is weak and rolls wide of Skinner's goal. John O'Flynn replaces Ciaran O'Connor for Finn Harps. Ciaran O'Connor is booked for Finn Harps. 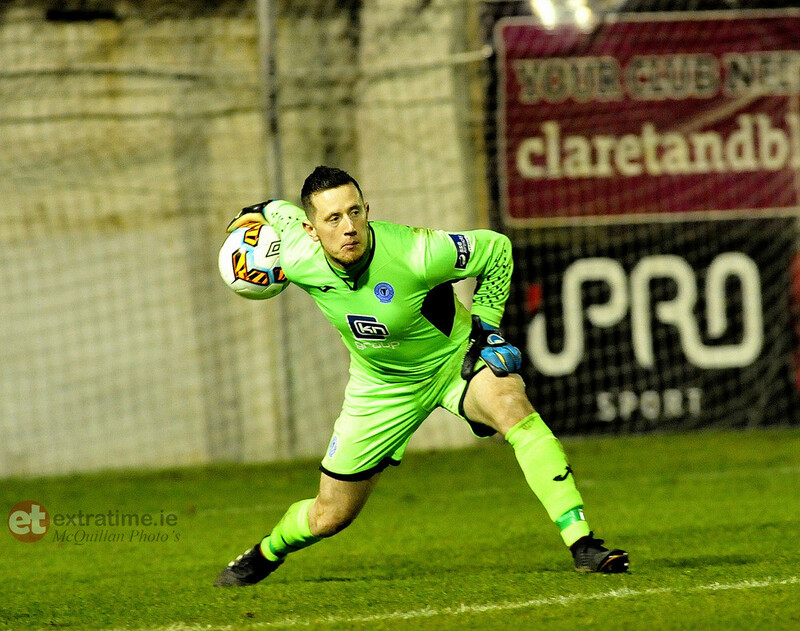 Kealan Dillon replaces Richie Purdy for Drogheda United. Adam Duffy plays the ball inside to Michael O'Connor, he takes it around Skinner but his touch is to heavy. He cuts back onto his right to shoot but a standing Skinner blocks the effort with his feet. Harps play a ball into the box towards Coyle, running in at the back post, he gets his foot to the ball but it runs through to Skinner. 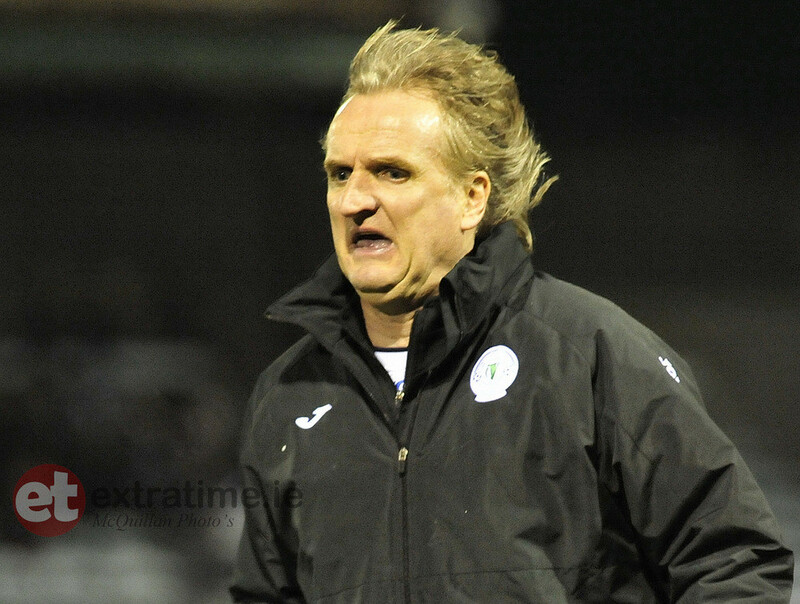 Mark Hannon replaces Paddy McCourt for Finn Harps. Rossiter's shot is blocked, he picks the ball up again, crosses to McCaffrey at the back post, he shoots across goal but a sliding Harps defender manages to put the ball out for a corner. Richie Purdy lines up to cross a free into a box and looks to confuse Harps keeper Gallagher by shooting, but the keeper is equal to it. Huge chance for Drogheda. Conor Kane turns his man, puts an low outswinging ball into the box, Hyland looks set to shoot but misses the ball, Meaney is behind him but seemingly put off by Hyland's mistake,also misses the ball. Good passing move by Harps sees the ball played to Adam Duffy who takes a touch, turns and sees his shot take a deflection, going narrowly wide. Resultant corner is cleared. Kane breaks down the left, plays a ball into the six yard box towards the sliding McCaffrey but he's beat to the ball by a Harps defender and the ball goes out for a corner. Corner is delivered into the box, Kelly meets it and heads it towards the bottom corner but Gallagher gets down well to save. Michael O'Connor is booked for Finn Harps. 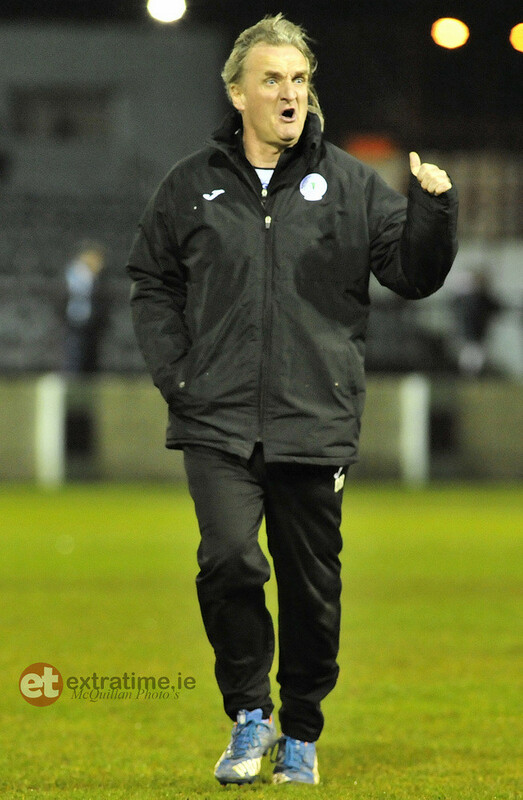 Also looks like Paul Hegarty - Finn Harps assistant manager was sent to the stands at half time, no longer in the dugout, standing behind Horgan's dugout instead. Kevin Farragher is booked for Drogheda United. 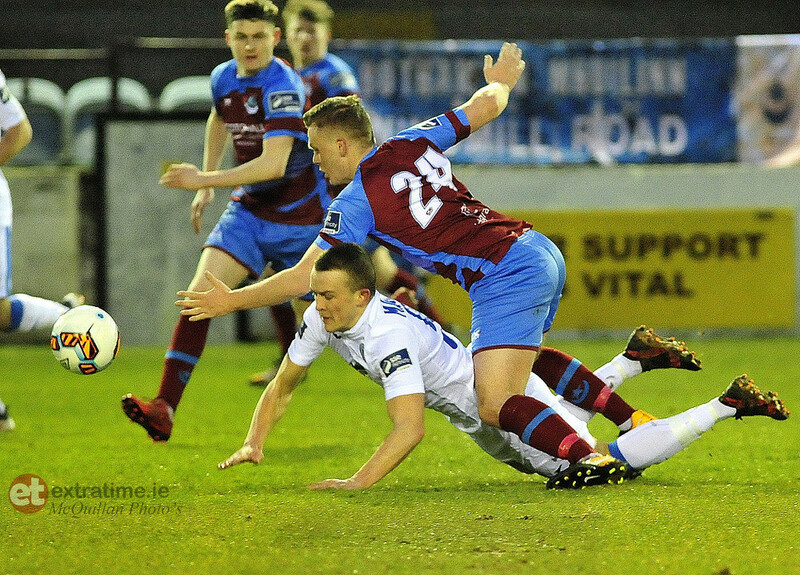 There was concern here as Ciaran O'Connor collided with the advertising boards under the challenge of a Drogheda player. He's back up playing now. A Drogheda player was booked but unsure who due to the crowd around the incident and distance away, may have been Farragher or Gallagher. 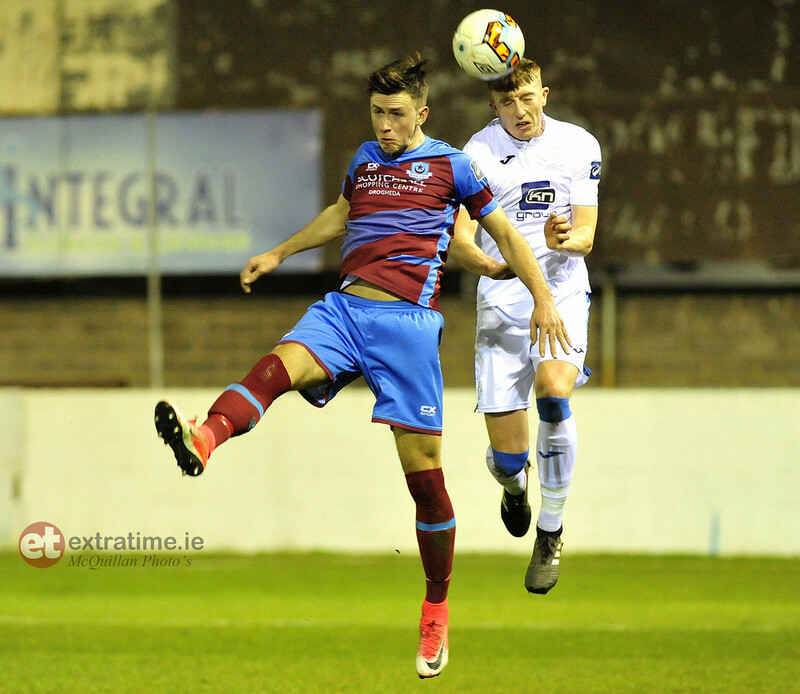 The second half between Drogheda United and Finn Harps has started. Adam Duffy replaces Eric Whelan for Finn Harps. It is half-time between Drogheda United and Finn Harps. Harps throw in sees the ball drop to Ciaran O'Connor, he finds a yard of space and his deflected strike finds his brother Michael at the back post but he can't direct it goalwards on the stretch, hitting it over the bar. Richie Purdy lines up a free, hits it through the Harps wall, it takes a deflection from the wall and goes narrowly wide and out for a corner. Lee Toland is booked for Finn Harps. 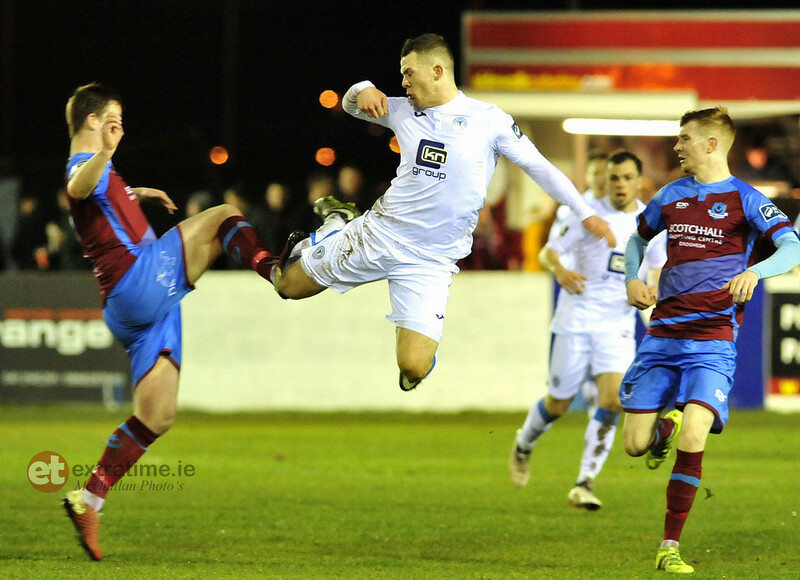 Richie Purdy scores for Drogheda United. Skinner collects a corner, looks to play a long ball upfield to Rossiter, Mark Coyle gets his headc to it but Purdy picks up the second ball, drives into the box, pushing off the challenge of two Harps players and fires across Gallagher to double Drogheda's lead. Gareth McCaffrey scores for Drogheda United from the penalty spot. 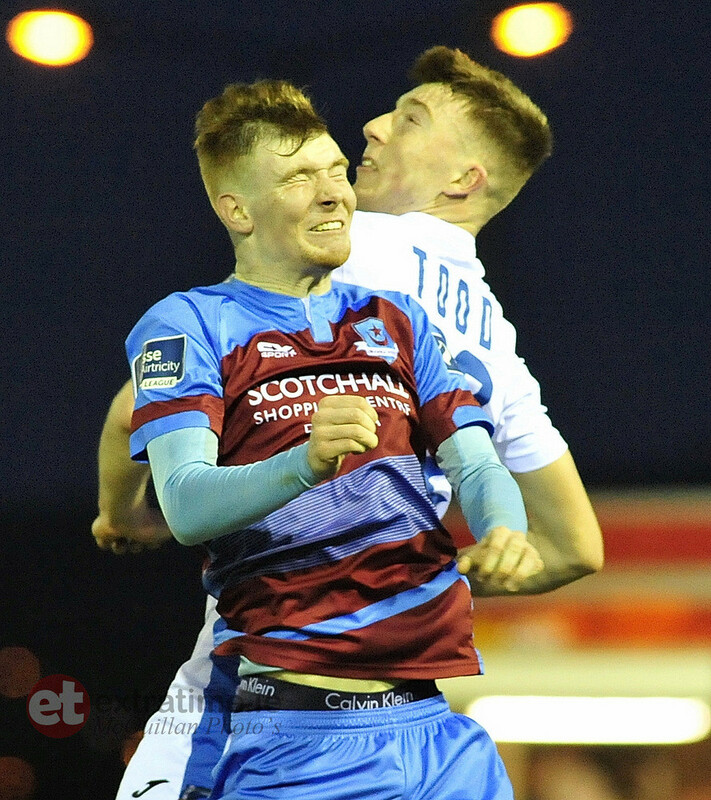 McCaffrey sends Gallagher the wrong way from the spot to give Drogheda the lead. Paddy McCourt is booked for Finn Harps. 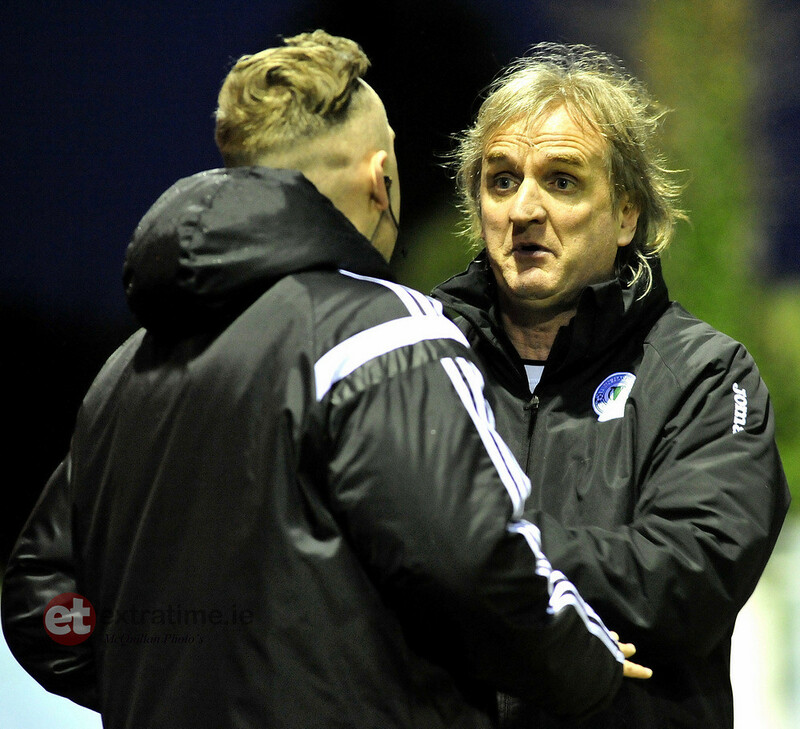 Keith Cowan is sent off for Finn Harps. Hyland plays a ball through towards Meaney and McCaffrey. McCaffrey picks it up, rounds the keeper, hits the post, the ball is then deemed to have hit Cowan's hand - intentionally by the officials and he is shown a straight red. Paul Skinner called into action as Lee Toland's cross looks to be heading goalwards, Skinner gets up to collect. That was an enforced sub for Drogheda with Chris Lyons limping off injured - McCaffrey has replaced him up front in a straight swap, Drogheda sticking with the 3-5-2 formation that started this game. 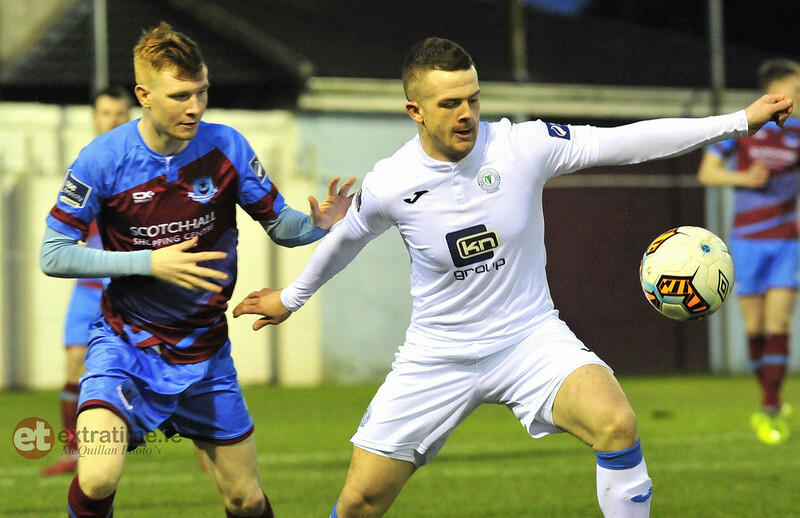 Gareth McCaffrey replaces Chris Lyons for Drogheda United. Massive penalty shout for Harps. Ciaran O'Connor looks to be through on goal, ready to shoot, Mark Doyle comes across and O'Connor goes to ground. Harps think they have been denied a clear penalty, Doyle thought he got the ball first. Lyons latches on to a ball from Meaney again but as he shoots, collides with Gallagher. Appeals for a penalty from Drogheda and a foul on Gallagher from Harps. Drogheda corner awarded which is dealt with by Harps. Farragher plays a ball to Meaney on the edge of the box, he chests it to Lyons outside of him. Lyons hits it on the volley but the effort curls wide. McCourt delivers a brilliant ball into the box which Drogheda deal with at the second attempt. The ball is played upfield to Meaney who looks to play a through ball to Chris Lyons but the Drogheda forward can't control it and Gallagher collects. Ciaran O'Connor wins an early corner for Harps, as Conor Knae blocks his attempted cross. Drogheda clear the corner. The game between Drogheda United and Finn Harps has kicked off. Gerard Grimes here at United Park where Drogheda United take on Finn Harps in a rescheduled game. This game was meant to be the league opener but was postponed due to floodlight issues at United Park. The floodlights have since been replaced and we are about 5 minutes away from kick off. @GerardGrimes11 on twitter if there's any questions tonight!